 Making money in the investment property market has never been easier. It used to be that investing in property was an activity only the affluent could afford to indulge in. 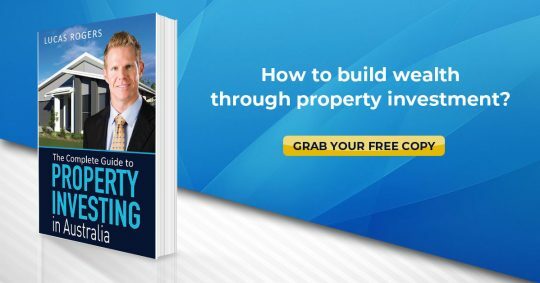 However, today, property investing is available to anyone at any price range. If you have ever dreamed of being a successful investor, or buying and selling properties at a huge profit, now is your time! Do not let this opportunity pass you buy. Not only would you be involved in the most profitable and exciting form of investment in the current economic market but you would be securing your financial future. 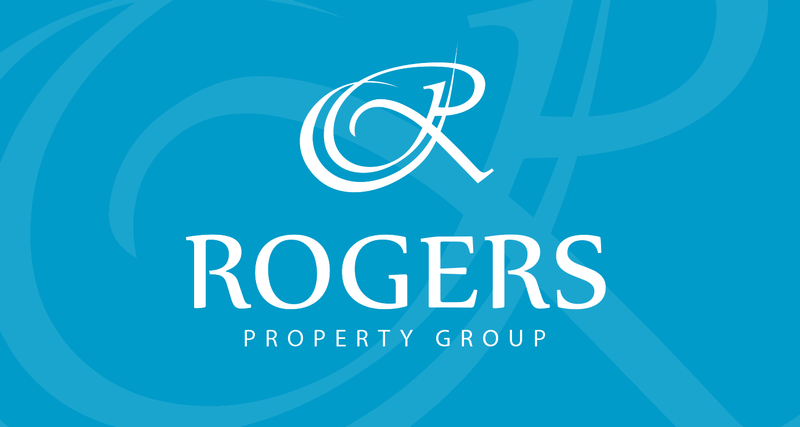 Lucas Rogers has made and compiled useful videos for you to learn and help you understand the flow, processes, points to consider, terminologies and the foundation of becoming successful in property investment. How much does it cost to own an Investment? How to borrow through a SMSF? Looking at Investing in a Property in Australia? Chat with one of our experience team members whether we can help you. Obligation and cost free!